The Little House is an adaptation of Philippa Gregory’s best selling novel, exploring the psychological power struggles within one family. 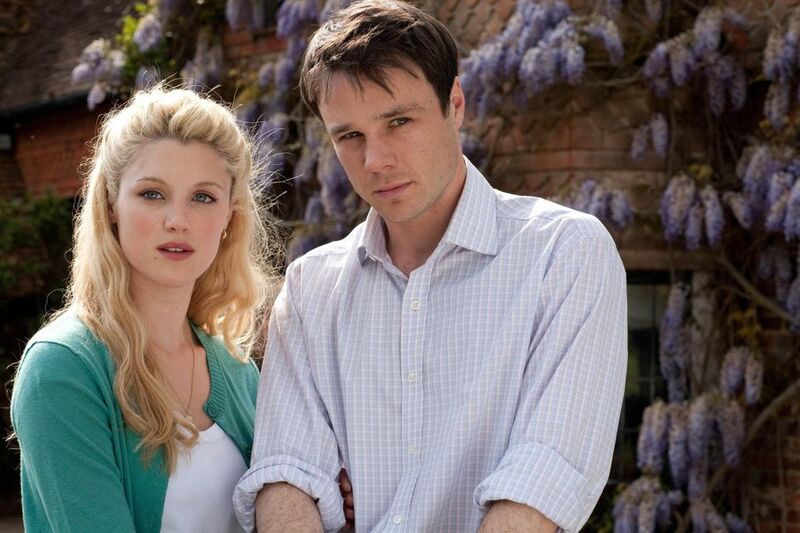 Ruth (Lucy Griffiths) is married to career minded Patrick (Rupert Evans) and is pushed towards the limits of her own sanity when she becomes entangled in the lives of her wealthy but interfering in laws, Elizabeth (Francesca Annis) and Frederick (Tim Piggot Smith). An Oedipal tale of obsession and murder, The Little House drew 7.5 million viewers and received rave reviews. Executive producers: Chris Lang, Matt Arlidge, Jeremy Gwilt.